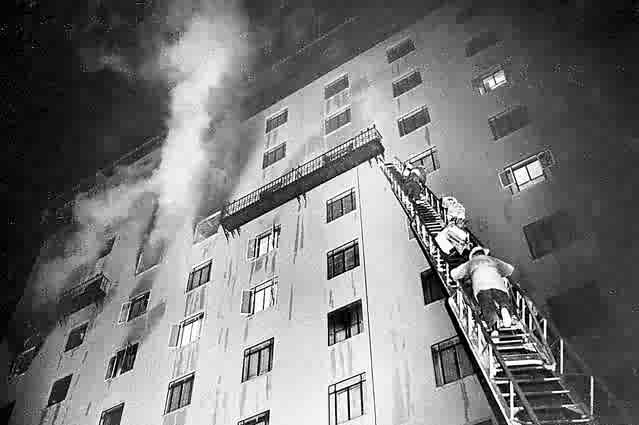 60 Minutes, the popular CBS Television News magazine, has re-examined the 1970 Pioneer Hotel fire. 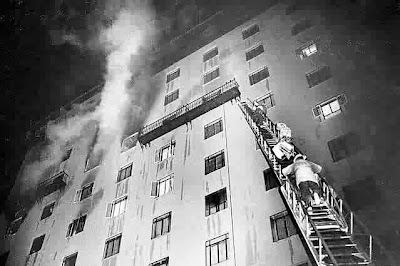 The facts and circumstances of the Tuscon, Arizona tragedy are eerily similar to those of Atlanta's Winecoff Hotel fire twenty-four years earlier. More here.